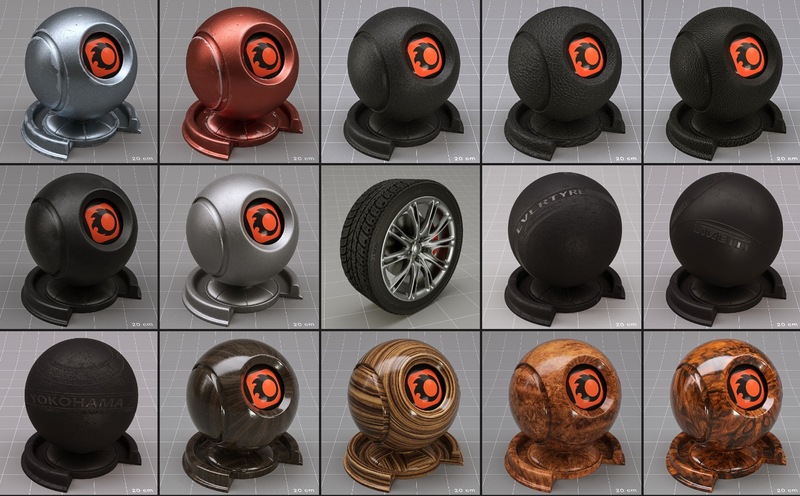 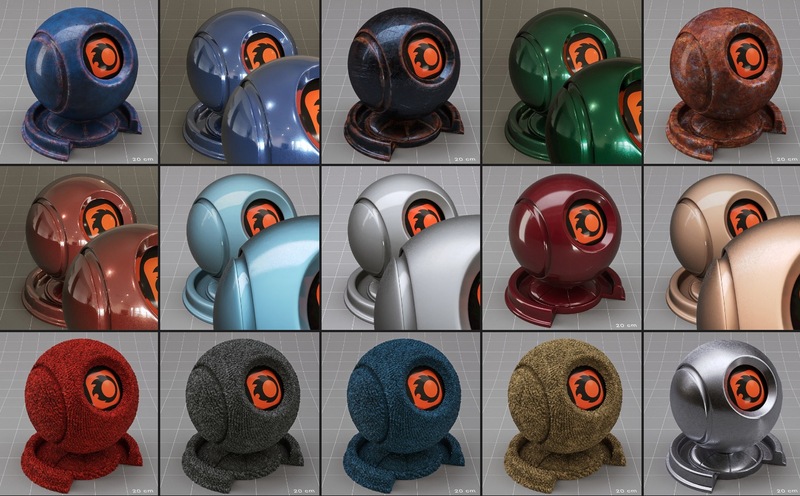 New Corona material library car materials pack for cinema 4D. 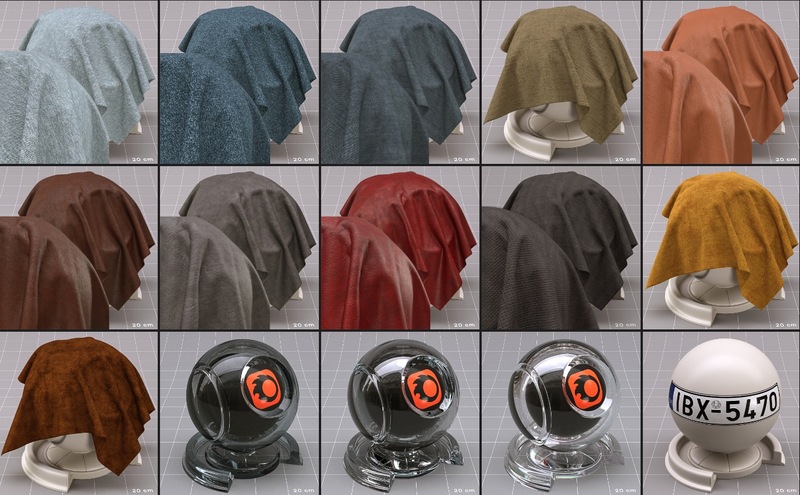 Most channels have a filter for a faster adjustment. 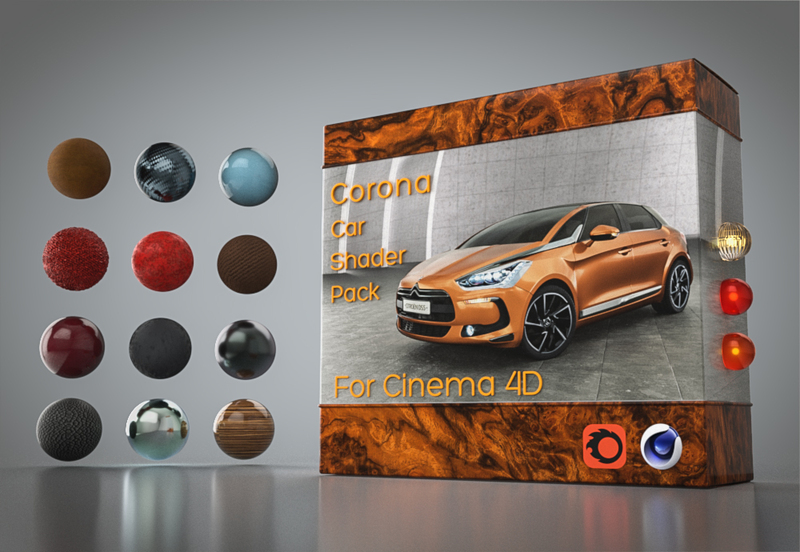 pack for cinema 4D, You improve your work, save your time and make money. 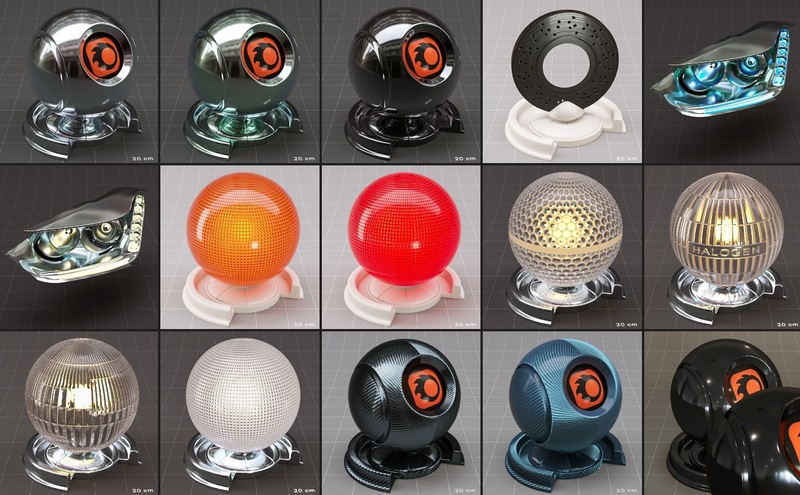 60 very useful Shaders for Corona material library in Cinema 4D.